Hundreds of greyhounds are exported each year from Australia to be raced in other countries including China, Hong Kong and Vietnam. Animal welfare conditions for racing greyhounds in many of these countries are below minimum standards and simply not acceptable. In December 2015, an Animals Australia investigation found 700 dogs locked inside the ‘Canidrome’ at Macau, where they were crammed into tiny cells and routinely killed to make way for fresh arrivals. It has been suggested that the euthanasia rate in Macau is close to 100%. 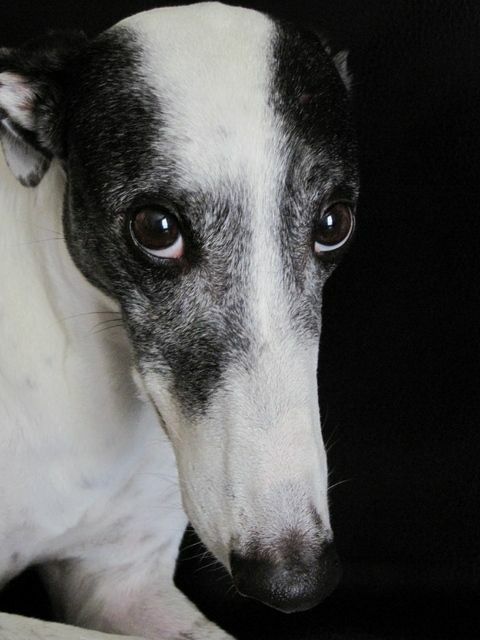 Reports also suggest that Australian greyhounds are exported to a tourist park in Shanghai, where they are raced on a track along with cheetahs, camels, and ostriches..
Whilst Greyhounds Australasia (GA) attempts to monitor and regulate exports through a Greyhound Passport Scheme, GA does not have the ability to stop greyhounds being exported to countries which do not meet minimum welfare standards. The export of greyhounds often results in cruel and inhumane conditions for these dogs. Pet Transport Companies can play a key role in reducing the suffering of greyhounds by refusing to carry these dogs for export. Some airlines have already made strong commitments to not carry racing greyhounds, such as Qantas, Air New Zealand and Cathay Pacific. But many others have not ruled it out. Pet transport companies can play a vital role in shutting down the export of greyhounds. Join me in building the campaign to pressure all pet transport companies to refuse to carry racing greyhounds. You can also use this guide to choose companies that have ethically chosen to not engage in racing greyhound exports. Greens NSW MP, Dr Mehreen Faruqi MLC, has written to the following pet transport companies seeking their commitment to not providing racing greyhound freight services on their international flights. You can scroll down to find out what their current position is, and what their response to our letter has been. Please contact us if you believe any information on here is incorrect and we will update it. Scroll down to see which companies have and haven't ruled it out and take action to demand that they do. Each company has a link to their contact page that you can use to demand that they stop carrying racing greyhounds overseas. All Animal Transport has replied to our letter confirming that "
I do however transport retired Greyhounds to new homes at a discount rate to get them into a new family home"
Click through to thank All Animal Transport for ruling out exporting greyhounds. "We are not in the business of mass commercial movement of animals and do not deal with commercial racing Greyhound exports... We have never exported any commercial racing Greyhound to China or elsewhere and do not look to engage in such ventures in the future. Click through to thank Pet Express Transport Services for ruling out exporting greyhounds. "At Jetpets our number one priority is animal welfare and everything we do centres around this focus and commitment. This of course includes the transportation of greyhounds. As a company we do not export greyhounds to the countries you mentioned, being China, Hong Kong and Vietnam. As you can see we have already made a strong animal welfare stance on this matter, and we make an ongoing commitment to not engage in the transportation of greyhounds to export countries where animal welfare practises are below minimum standards. Aeropets has not ruled out carrying racing greyhound exports. We have written to them and will post their response here when received. Click through to ask Aeropets to rule out exporting greyhounds. 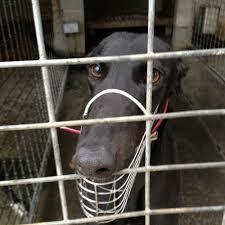 Dog Tainers has not ruled out carrying racing greyhound exports. We have written to them and will post their response here when received. Click through to ask Dog Tainers to rule out exporting greyhounds. OzPet Pet Transport has not ruled out carrying racing greyhound exports. We have written to them and will post their response here when received. Click through to ask Ozpet Pet Transport to rule out exporting greyhounds. Pet Carriers International has not ruled out carrying racing greyhound exports. We have written to them and will post their response here when received. Click through to ask Pet Carriers International to rule out exporting greyhounds. Pet Express has not ruled out carrying racing greyhound exports. We have written to them and will post their response here when received. 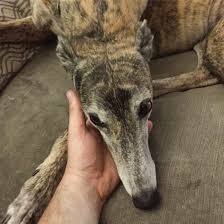 Click through to ask Pet Express to rule out exporting greyhounds. Pet Flyers has not ruled out carrying racing greyhound exports. We have written to them and will post their response here when received. Click through to ask Pet Flyers to rule out exporting greyhounds. Pet Traveller has not ruled out carrying racing greyhound exports. We have written to them and will post their response here when received. Click through to ask Pet Traveller to rule out exporting greyhounds. Sky Pet has not ruled out carrying racing greyhound exports. We have written to them and will post their response here when received. Click through to ask Sky Pet to rule out exporting greyhounds. Toll has not ruled out carrying racing greyhound exports. We have written to them and will post their response here when received. Click through to ask Toll to rule out exporting greyhounds.